This award was instituted in 1945, jointly by the French and British Physical Societies as a memorial to Fernand Holweck, Director of the Curie Laboratory of the Radium Institute in Paris, who was tortured and killed by the Gestapo during the occupation of France 1940-44. 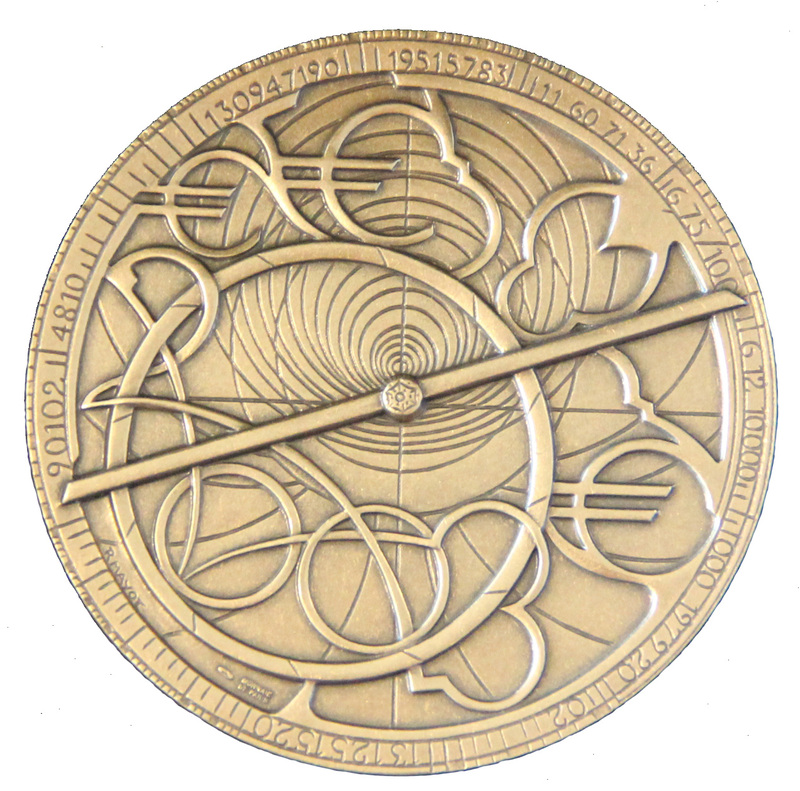 The award is made in alternate years by the Councils of one of the two societies to a physicist selected from a list of nominees submitted by the other. The prize distinguishes exceptional work in any aspect of physics that is ongoing or has been carried out within the 10 years preceding the award. The SFP and the IOP are proud to announce the 2018 award. Marina Galand - Faculty of Natural Sciences, Department of Physics, Imperial College London, UK. Marina Galand has made an outstanding contribution to space physics by studying in a comprehensive and original manner the effects of energy sources on planetary atmospheres throughout the Solar System and beyond. 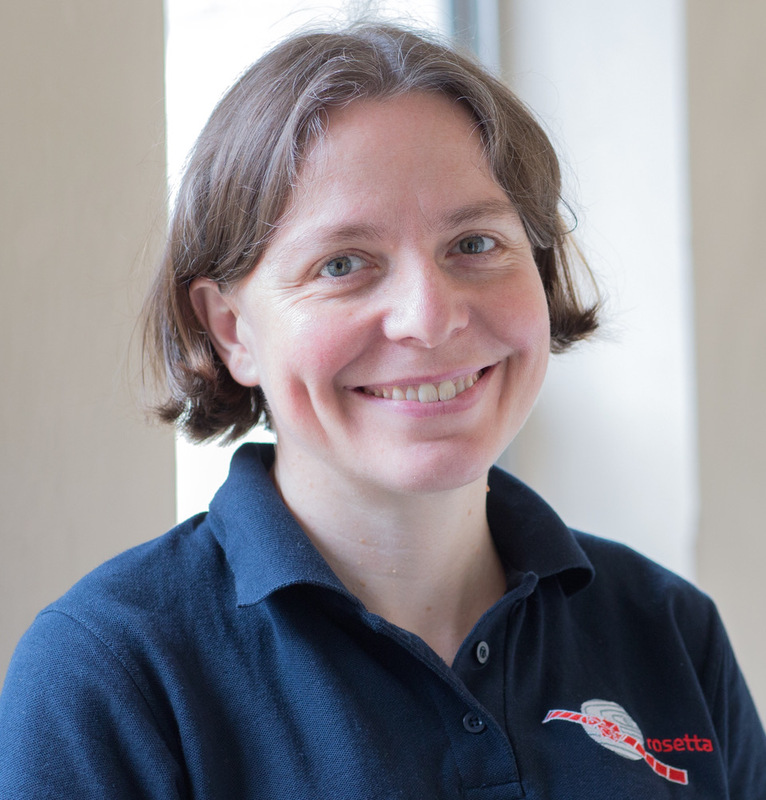 She has developed sophisticated, state-of-the-art kinetic and fluid models, which she has adapted to different environments to predict and interpret observations from space missions: Saturn (Galand et al., JGR, 2009, 2011) and its largest moon, Titan (Galand et al. GRL, 2006, JGR, 2010), Venus (Cui, Galand, et al., JGR, 2011), Mars (Matta, Galand et al., Icarus, 2014), comet 67P (Vigren and Galand, ApJ, 2013), and exoplanets (Chadney, Galand et al., A&A, 2016). Through these studies, Marina has characterised a critical plasma layer, the so-called ionosphere. At Saturn, it is a conducting layer crucial for closing the global current magnetospheric system and influencing the atmospheric energy budget. Marina is the first to have assessed the ionospheric response to electron precipitations, critical at high latitudes. At comet 67P, interpretation of the Rosetta ion composition has entirely relied on her modelling work (Fuselier et al., 2015, 2016; Beth et al., MNRAS, 2016). Another originality of Marina’s work is the use of her models as an organising element of multi-instrumental datasets from space missions. Such an initiative has optimised and increased the scientific return from observations. She has successfully applied this innovative method to datasets from the Cassini mission in Titan’s ionosphere (Galand et al., JGR, 2010) and from the Rosetta mission in the environment of comet 67P (Galand et al., MNRAS, 2016). At Titan, she contributed to reveal that the ionosphere is a complex, organic factory with astrobiological implications (Wahlund, Galand et al., PSS, 2009; Lavvas et al., PNAS, 2013). Her approach has also allowed to interpret the first-ever, near-surface cometary plasma dataset, which was acquired during Rosetta end of mission in September 2016 (Heritier, Henri, Vallières, Galand, et al., MNRAS, 2017). Building on her planetary expertise, Marina has highlighted how a cross-body comparative approach helps one gain further insight into physical processes driving these systems (Fox, Galand, et al., SSR, 2008; Crooker and Galand, Eos Trans. AGU, 2009). The SFP and the IOP are proud to award Marina Galand for her outstanding contribution to the understanding and assessment of the response of planetary atmospheres to energy sources in the Solar System and beyond.